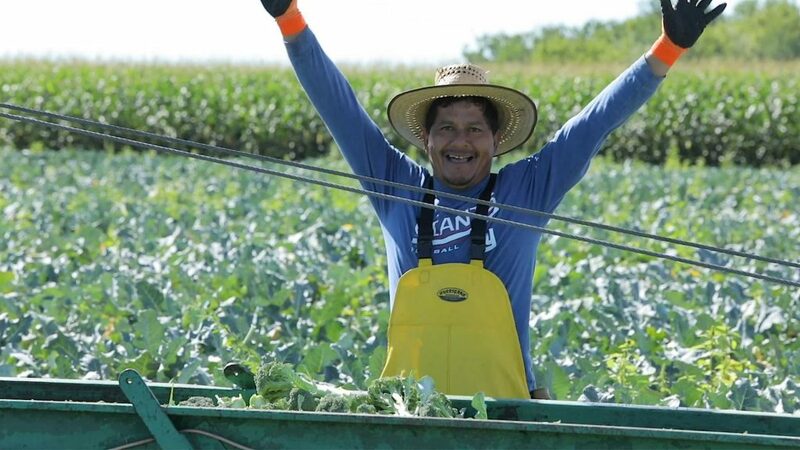 We have just published our sixth video in our awareness campaign in celebration of international farm workers. Our international farm workers may be far from home, but there are friends who care about their lives and families – these friends are found all across Canada. Who are these friends? They are the Canadian farmers and greenhouse operators who help 60,000 international workers improve their lives and communities back home… because it’s the Canadian thing to do. As always, we believe these stories need to be heard. Please help us get the word out by sharing the video through your relevant channels and social media networks.